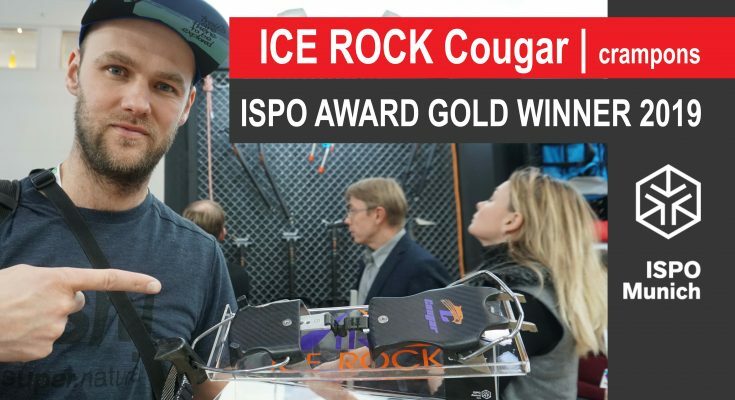 Cougar crampons from the Ice rock company are one of the Ispo award gold winners 2019 . 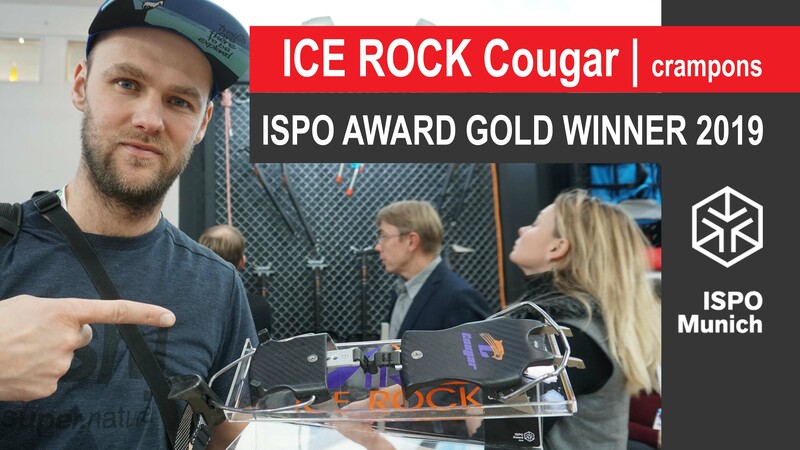 Why did this crampon won an Ispo award gold price ? 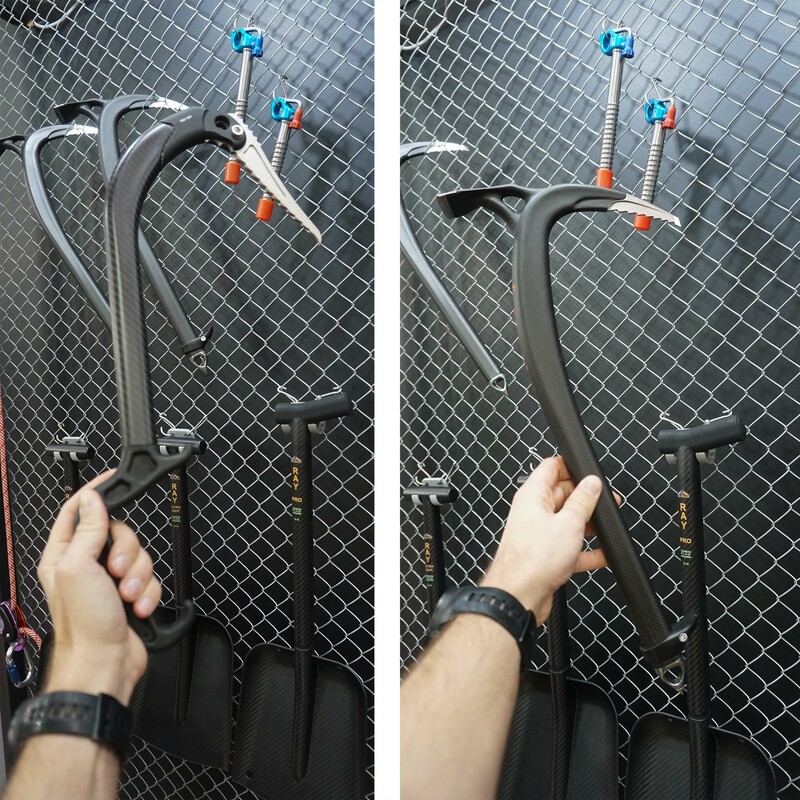 This crampon won this price because it is Carbon fiber in combination with Titanium has been used for it`s construction. Also know as first composite crampon build ever. The weight of this crampon is : 570g . It is not the lightest one on the market but it should provide exelent features as ” Hard as steel” and “light as aluminium” . Also as you can see in this video, this crampon is pretty well affoldable. 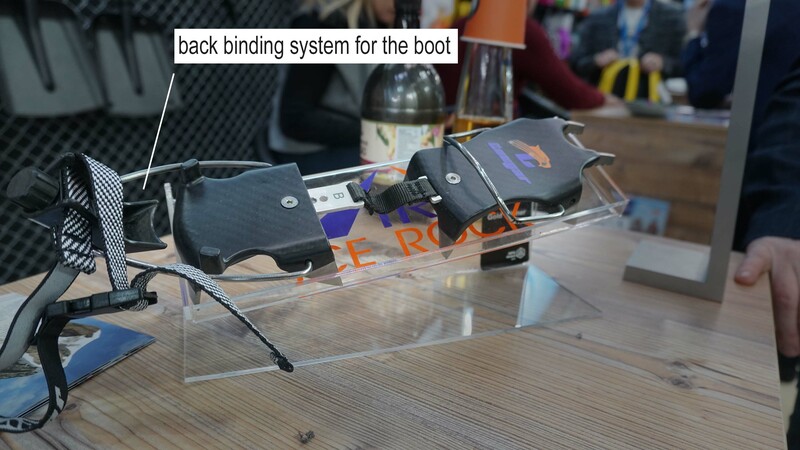 It has also integrated antisnow system, so you don´t get any snow on your ski boots or alpinist boots. 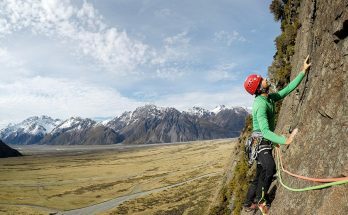 Cougar crampon is suitable for climbing and skimountaineering. This crampon has 10 points made of Titanium “melted” in to the carbon fiber “body” of this crampon. 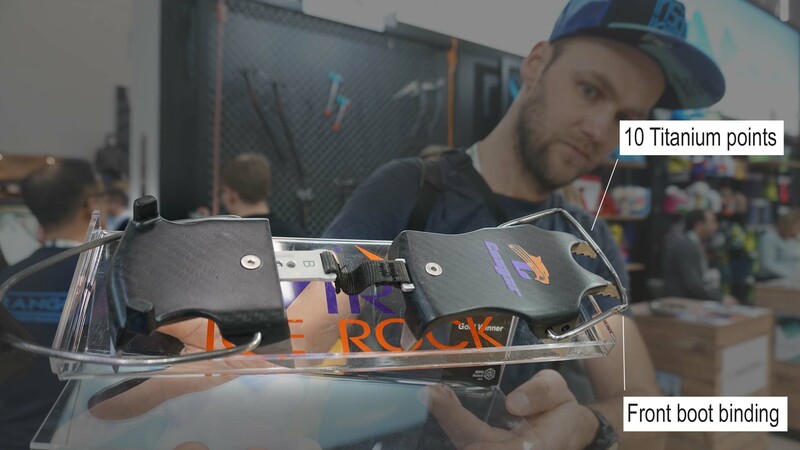 For more information check out our video from the Ispo gold award winner 2019 made in Munich about these crampons. If you have any question or just want to show support to our production, we will gladly read your comments on our page and also youtube channel. Copyright © 2019 Outdoor Reviews & News.